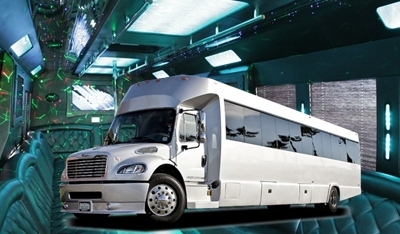 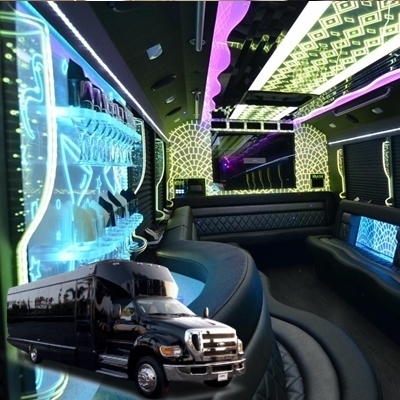 Saint Charles party bus As one of the finest Bus rental companies in Saint Charles, Geneva, and Chicago we can offer you a wide range of high class limo bus services including Charter Bus Rentals and Party Bus Rentals in St. Charles IL. 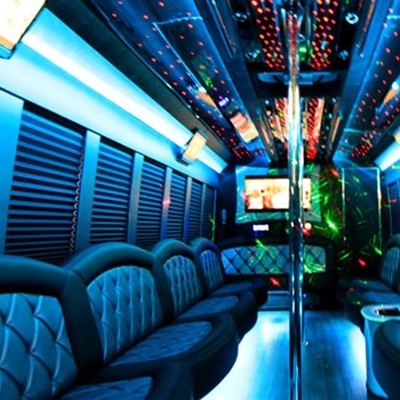 Each of our buses is specially prepared to suit all your needs. 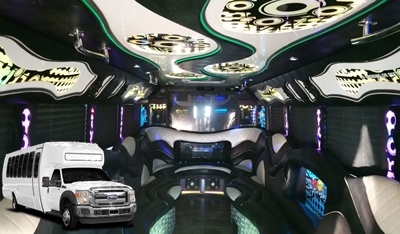 We at Saint Charles Party Bus Limo are proud to offer to all our important clients’ one of the best St. Charles exotic vehicle rentals in the City of St. Charles and Kane County, Illinois. 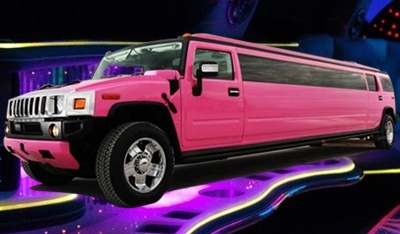 We offer special 5% discount for all our services and limousine rental for any rental of Seven hours or longer 26, 28, 30 or 40 Passengers Bus. 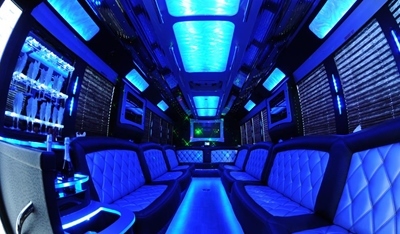 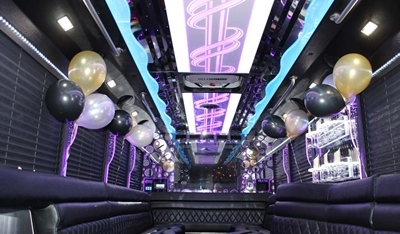 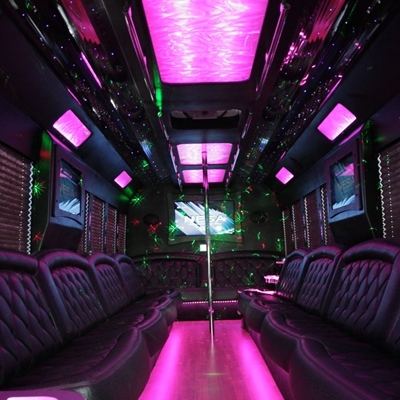 Get the best st charles party bus rates, skilled driver and a truly luxurious limo bus ride more headroom, neon dancing poles, additional cup holders, LED strobe lights, party lights and get ready to party all night.